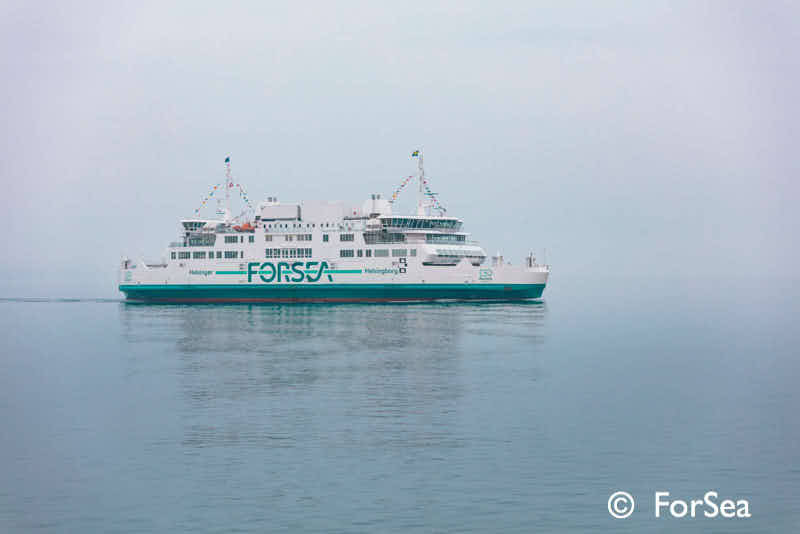 HH Ferries, the operator linking Denmark and Sweden via Helsingør and Helsingborg, underwent a serious transformation. 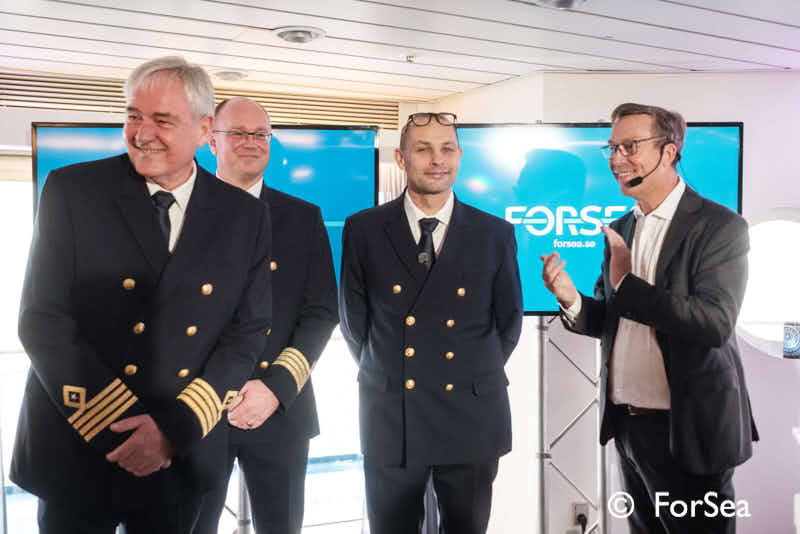 1) Ferries TYCHO BRAHE and AURORA now operate fully on battery power. This makes the route the world’s first high-intensity battery-operated ferry line, with departures for both passengers and transport operations every 15 minutes, 24 hours a day. Crossing takes 20 minutes. The energy comes from non-fossil fuel sources such as wind, water and solar energy. 2) The shipping company has changed its name into ForSea. 3) The two electric ferries will do more crossings than the other ferries, which will result in a 65% reduction of emissions. Sweden has a long-term climate goal to have a net greenhouse gas by 2045. This goal is something the ferry line wants to reach earlier than that. 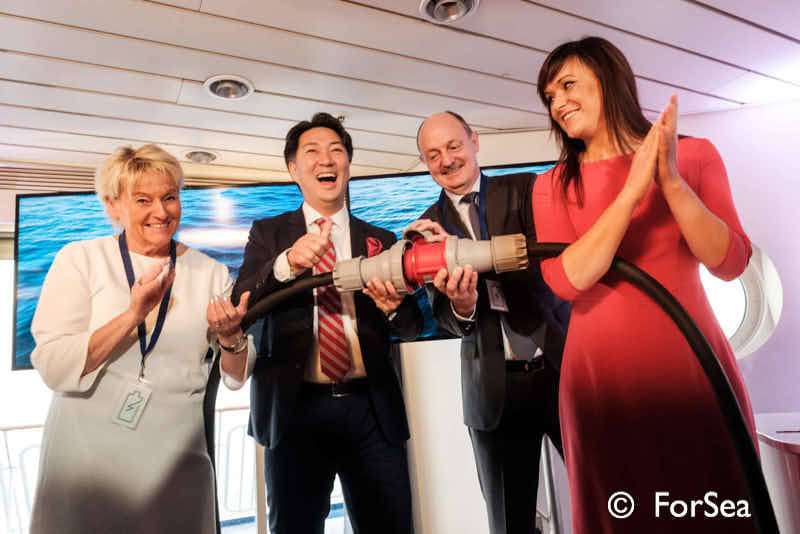 The pictures below were taken on the inauguration ceremony of the new battery ferries in Helsingborg on 9 November.